Have a peek at some of our new naturally dyed yarns. 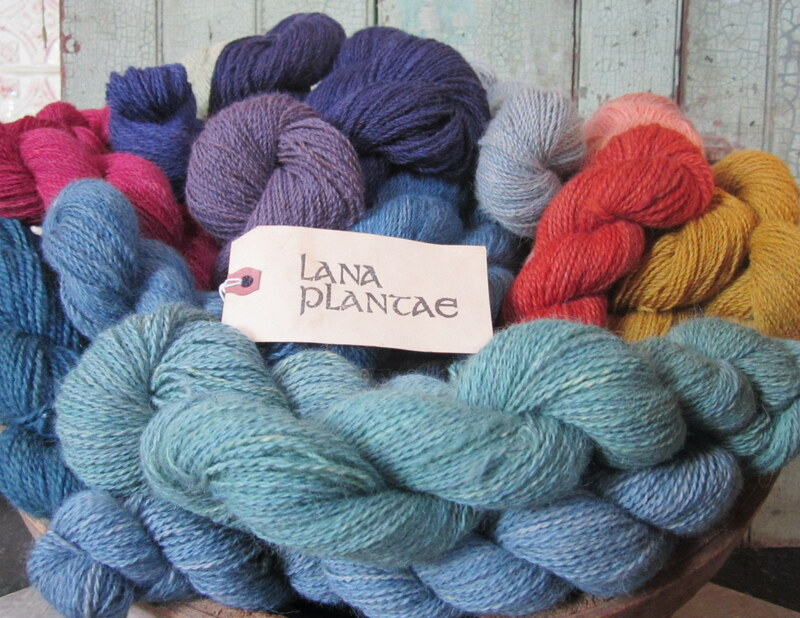 This entry was posted in Uncategorized and tagged alpaca, cochineal, indigo, knit knitting, logwood, natural dyes, osage orange, plant dyes, wool, yarn. Bookmark the permalink. ← It’s fair season in Maine!